WP Rocket is totally compatible and complementary with Cloudflare. The first step to use them together, is adding your site to your Cloudflare account. 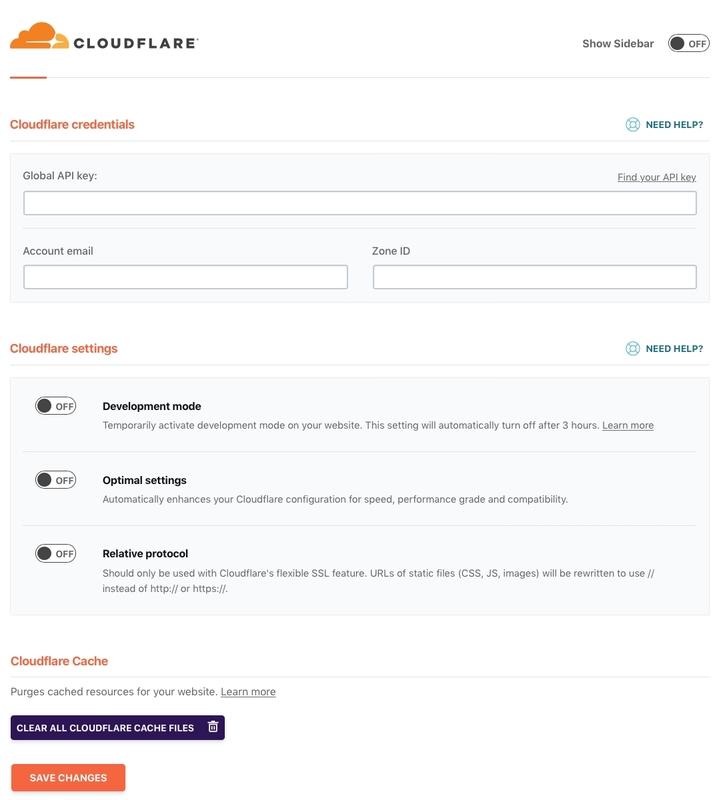 If you haven't done this yet, follow Cloudflare's tutorial: Create a Cloudflare account and add a website. Then Change your domain name servers to Cloudflare. Cloudflare can perform the minification process of CSS and JS files as well as WP Rocket, but there is one extra thing that WP Rocket does, and it is called concatenation. This means that WP Rocket combines files into little groups for better compatibility and performance, and that is one useful feature that is not included in Cloudflare. We recommend you activate minification in Cloudflare as well as WP Rocket in order to get the best results. Note: If you use the WP Rocket Cloudflare add-on, you no longer need the official Cloudflare plugin. WP Rocket provides the same functionality of providing originating IP addresses. Copy the Global API key and paste in WP Rocket settings. Fill in the email address used on your Cloudflare account. This toggles Cloudflare’s development mode on or off. 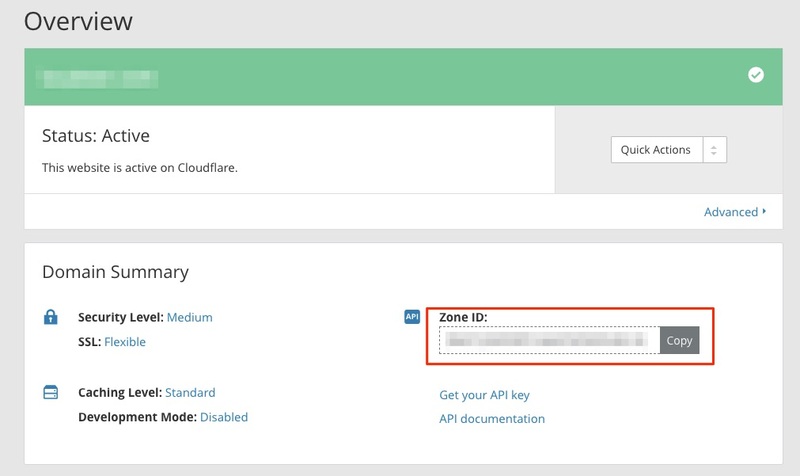 Development Mode allows you to temporarily suspend Cloudflare’s edge caching and minification features. Heads up! This setting should only be activated if you use Cloudflare’s Flexible SSL feature. You should NOT activate it when your WordPress site runs on full SSL! The Relative protocol setting rewrites the URLs of static files (CSS, JS, images) to use a relative protocol ( // instead of http:// or https://). It’s not necessary to press this button every time you clear WP Rocket’s cache. It will clear the Cloudflare cache, and it mostly needed for troubleshooting, or when you think Cloudflare is serving outdated files for whatever reason.